The PADI Open Water course will teach you all the basic skills and reflex to be able to go diving safely, with a buddy, to a maximum depth of 18m. We offer tailor made courses, which means you choose where you would like to dive during your course, on daytrips to Similan islands, on local dives daytrips or during a liveaboard. The duration of the course is 3 days and half and can be shorten to 2 days and half with the E-learning option, where you will complete all theory online from home. The course is composed of three different parts. Pool session: You will practice skills related to common problems encountered while diving. 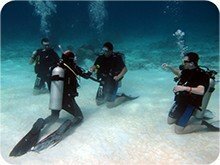 4 Open Water Dives: During the open water dives you will use the theory and the skills you learned to practice during the dive and prepare and plan you dives. 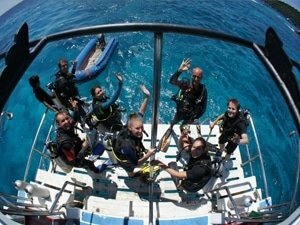 At the end of the Open Water course you will certified Open Water Diver! The certification is world wide recognized and you can dive everywhere you want with a buddy. Finished the eternal discover scuba diving over and over again, you are now a real Open Water Diver! Welcome to the diving world! Important News: Due to Similan marine park new regulation about dive courses, we have made some new schedules, you will b e certified before entering the marine park! More dive better training! (Total 4 dives) 11500 THB Free E-learning! (Total 4 dives) 13900 THB Free E-learning! 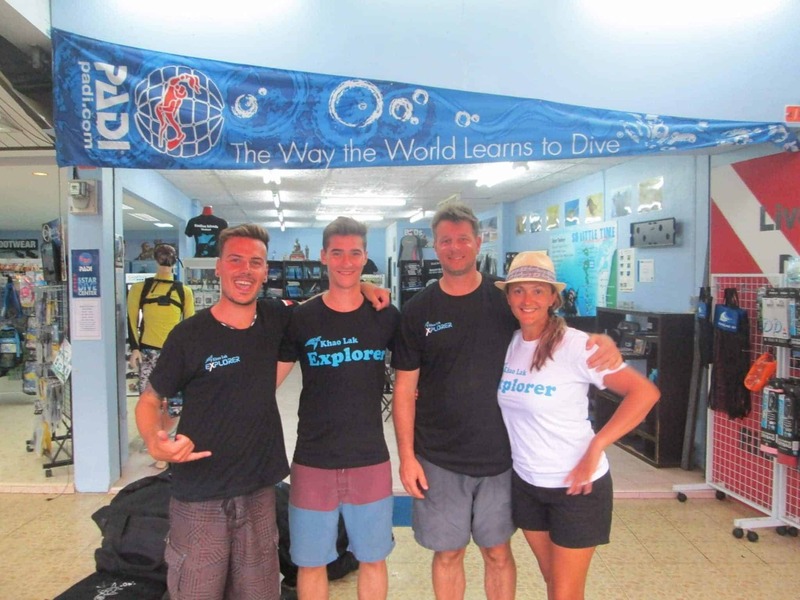 (Total 4 dives) 15900 THB Free E-learning! 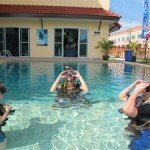 (Total 4 dives) 16500 THB Free E-learning! 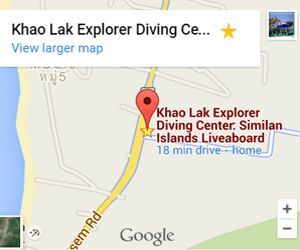 (Total 4 dives) 18900 THB Free E-learning! 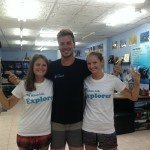 (Total 6 dives) 20900 THB Free E-learning! 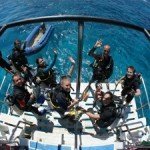 (Total 6 dives) 18900 THB Free E-learning! (In Twin Bunk Cabin) Free E-learning! (In 4 Bed Share Cabin) Free E-learning! (In In Twin Bunk Cabin) Free E-learning! Private Instructor + 1600 THB/Day Free E-learning! *Promotion must be booked more than a month in advanced. 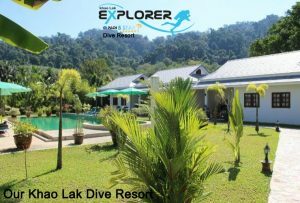 Price all included, includes: Full set equipment + dive computer, lunch, taxi from Khao Lak, dive guide ratio 1 to 4 or 5, water, coffee, tea. 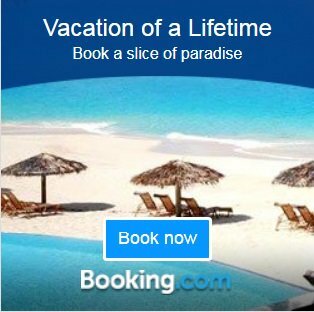 Not Included: dive insurance, Soft drinks. 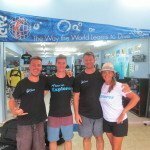 These guys are the best, we had so much fun doing the course with them that we added a few more days of diving afterward. We were only 2 student with our instructor Theo, great teacher, he explained with details and patience. The diving part was awesome, we saw almost everything in our 2 days 1 nights trip, turtles, barracuda, nemo, and even had a manta ray swimming by! We will never forget this experience. Thanks a lot to Khao Lak Explorer Team. 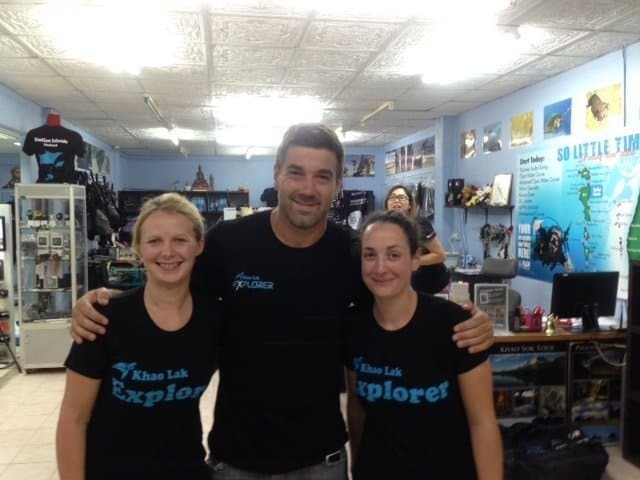 We had a great diving course with Khao Lak Explorer. 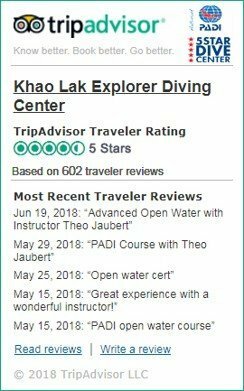 The gear was brand new, friendly instructor and office staff, we checked out other dive center but really like Khao Lak Explorer because there dive courses are all included with lunches and everything, so no surprises. The prices are one of the best in town as well. Check out there facebook page they always update pictures of the trips. 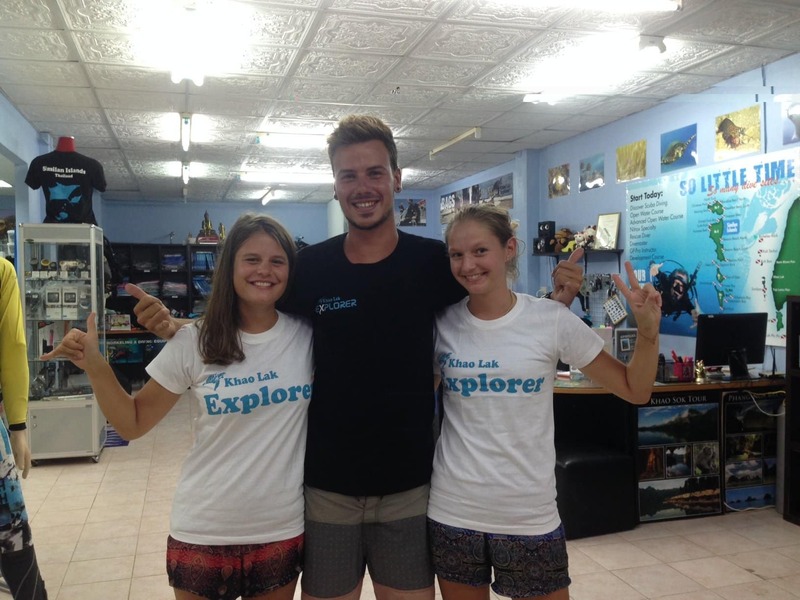 we had an Awesome time with Khao Lak Explorer. If you choose E-learning The course duration is only 2 days and half ! Sun protection, Towel, Bathing suit, Camera, your dive equipment if you have any. 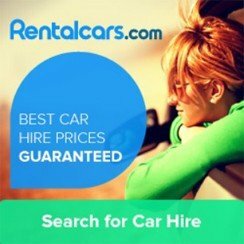 After long research about Khao Lak, I quickly realized that these guys are top notch and they offer very flexible option starting everyday and for all budgets. 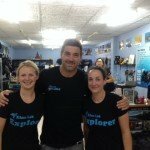 I chosen the local dives + Similan dives and had a blast, Alexi was a great teacher, we had so much fun and were only 3 person in the course. Will definitely go back for a liveaboard next time with them. Khao Lak Explorer you rule!